Book Spenders Vlog + Giveaway!!!! Yep, it’s been a year. So much learned, so much awesome, and some suckage too. Love all of you!!! Giveaway: US and Canada only. Winner will be notified via email and has 48 hours to claim prize. I want the green one but I love all of them. Thanks for the giveaway and congratulations on your blogaversary! Thank you for the giveaway.. and I would be happy to win any of them. They are all AWESOME!! 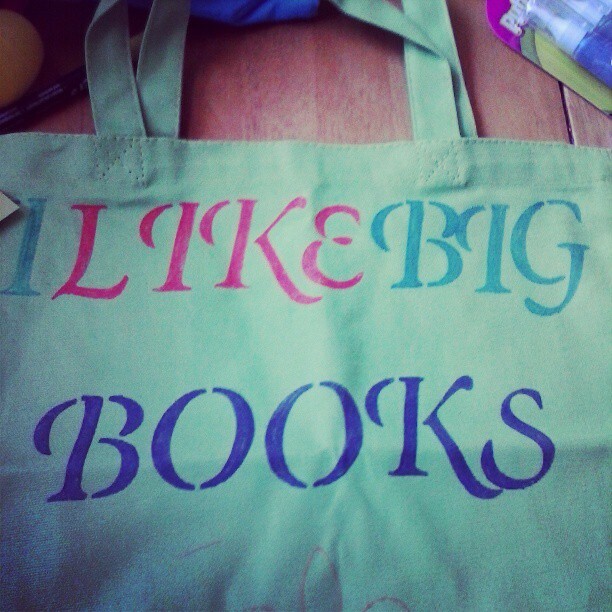 I’ve always wanted a tote that says I like Big Books, so I’m going to go with that one. 😀 Although I love all of them. Also thanks for the giveaway and CONGRATS ON YOUR BLOGAVERSARY!!!!!!!!!!!!!!! 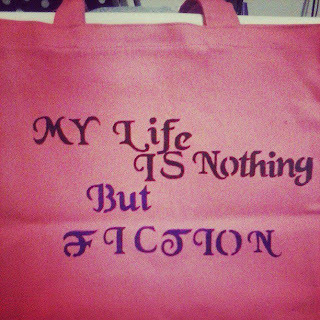 My life is nothing but fiction is cool I like that one, thanks for the giveaway. There all great…my favorites are Book Nerd or I Like Big Books! I love the book nerd one! I am a tote addict, so picking is hard. 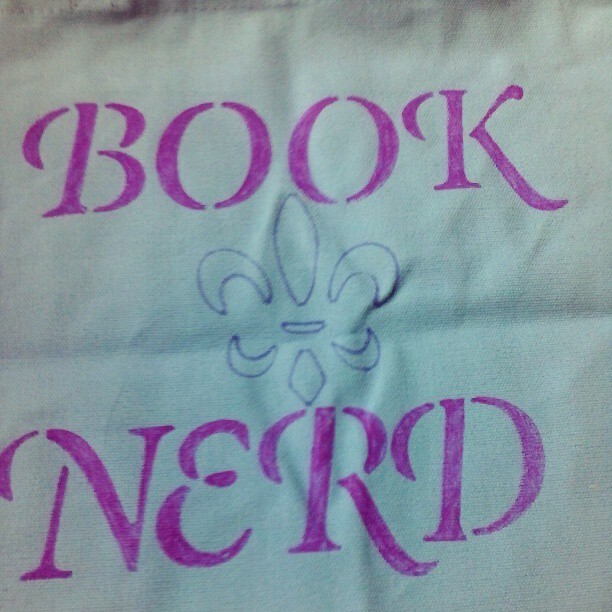 I am leaning Book Nerd, though. I love these! 🙂 Awesome giveaway!! 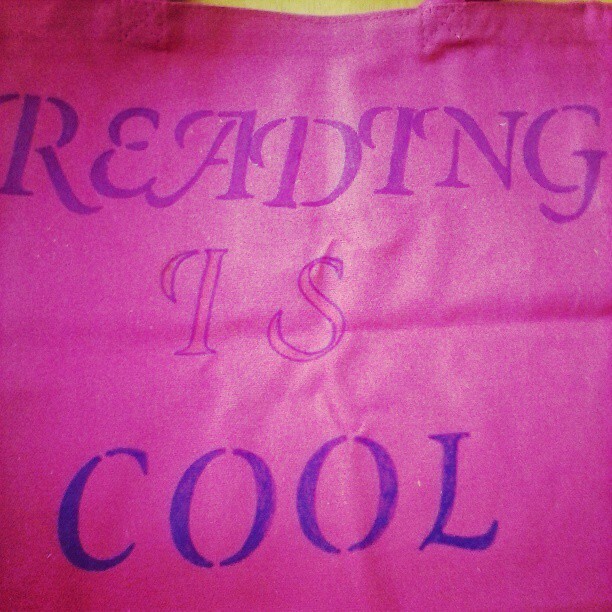 Wow, how cool! They are all awesome totes, but would love the Book Nerd. Congratulations!!! 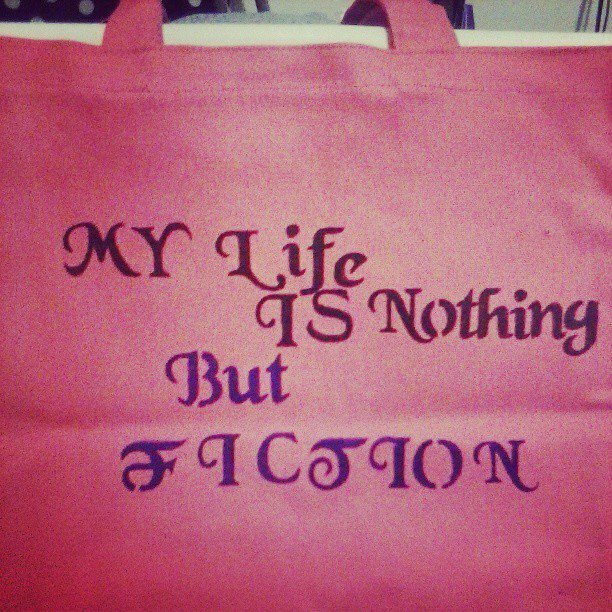 I love the “My Life Is Nothing But Fiction” tote! So cute! Hello, who were the lucky winners in t his giveaway?